Lush jungle forests. Peaceful, serene plains. Sparkling aqua blue water lapping the shores. Beautiful cities of coral hugging the reef. The Chamorros, a friendly native people to barter with a crew in need of fresh food and water in order to survive their journey. All these met Ferdinand Magellan on the 6th of March 1521 when he encountered the tropical island of Guam in the western Pacific as he was sailing around the globe under the flag of King Charles I of Spain. After meeting the Chamorros that first night in Guam, Magellan dreamt of a mighty and powerful leopard emerging from the jungle to lead his crew safely through the rest of their expedition. The leopard, symbol of perseverance and bravery, followed Magellan and crew as they sailed away from the most beautiful island they had ever seen. Before embarking, Magellan left behind Gold Spanish coins as a token of his deep gratitude for the help of Guam’s native people. 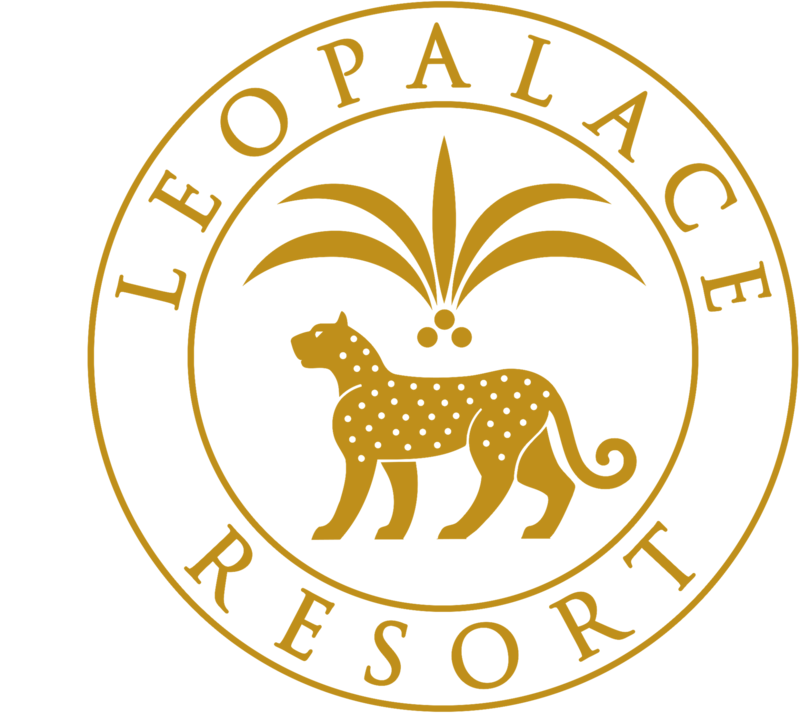 LeoPalace Resort logo is based on the unique and rich history of Guam. Experience the elegant atmosphere in our floating lounge, that connects our Hotel North Wing & South Wing as you overlook Leopalace's vast landscape. Medallion Guests have full access to the lounge where continental breakfast and evening cocktails will be exclusively served. North and South wings of 5th floor are connected by the sky lounge with a magnificent view of Guam. You could enjoy the breathtaking view of the Pacific Ocean, the natural greenery of the island jungle and the beautiful landscape of the golf course from Guam’s highest observation point. Luxurious & Relaxing, a relating Gold & Silver color scheme, Simmons Bed “Beautyrest”, pleasant to the touch bed linen, Mirror TV, L’Occitane’s Verbena series amenity items and spacious bathtub.